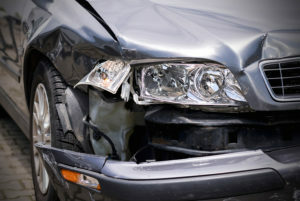 Being in an accident can be a very frightening event. 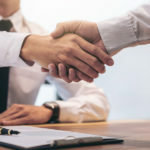 Being prepared to know how to handle the situation when it occurs will help you deal with the shock of it, and obtaining proper documentation helps support a claim. 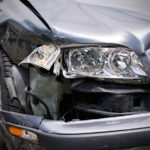 While accidents will happen to almost every driver, whether their car is parked and unattended, or while they’re driving, knowing these important steps will help you deal with the unfortunate situation.